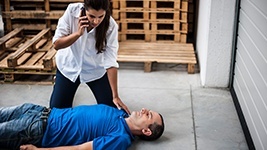 Authorized instructors at ASHI-approved Training Centers offer a range of courses in first aid, CPR, AED, and basic and advanced life support training for the community, the workplace, healthcare providers, and EMS professionals. American Safety & Health Institute’s Advanced Bleeding Control is designed to provide detailed information on the control of severe external bleeding, including the use of direct pressure, commercial pressure bandages, tourniquets and packed dressings. 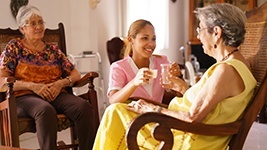 A continuing education course intended for trained and skilled healthcare providers who either direct or participate in cardiopulmonary emergencies and resuscitation efforts. 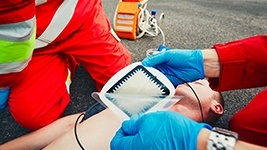 This ACLS certification course is designed to provide students with an opportunity to enhance and refine knowledge and hands-on skill proficiency in emergency cardiovascular care. 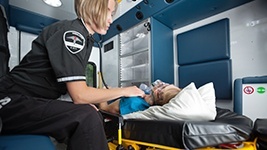 Designed for non-EMS responders including government, corporate, industry, lifeguards, security personnel, law enforcement, corrections personnel, and other individuals who are not EMS or healthcare providers but desire or require certification in Advanced First Aid training. 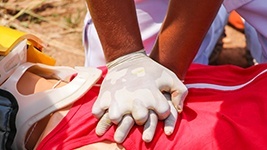 Covers first aid basics and prepares students to deliver first aid in a safe and timely manner. Also shows how to prevent injuries and illnesses. Helps students understand what bloodborne pathogens are, how to reduce risks of exposure for themselves and others, and what steps will be taken if exposure occurs. Delivers fundamental information in babysitting, including proper supervision, basic caregiving skills and safety and injury prevention. 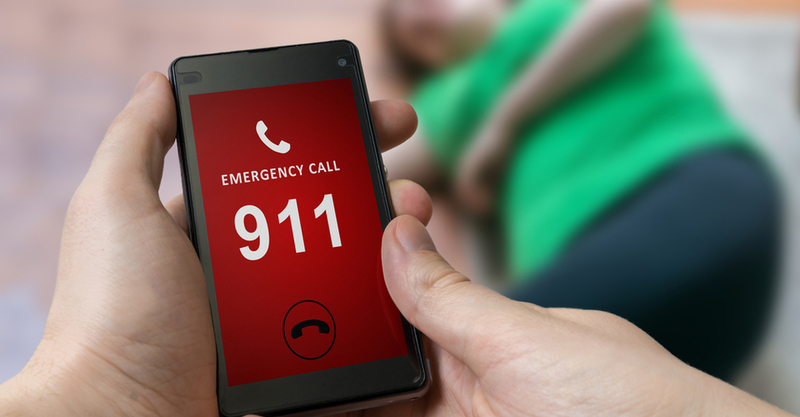 An extremely flexible CPR and AED certification program that teaches how to recognize cardiac arrest, activate emergency medical services, and respond appropriately until additional assistance arrives. Also covers how to respond to urgent choking situations. Focuses on administering emergency oxygen to individuals, emergency oxygen delivery systems, and integrating pulse oximetry. 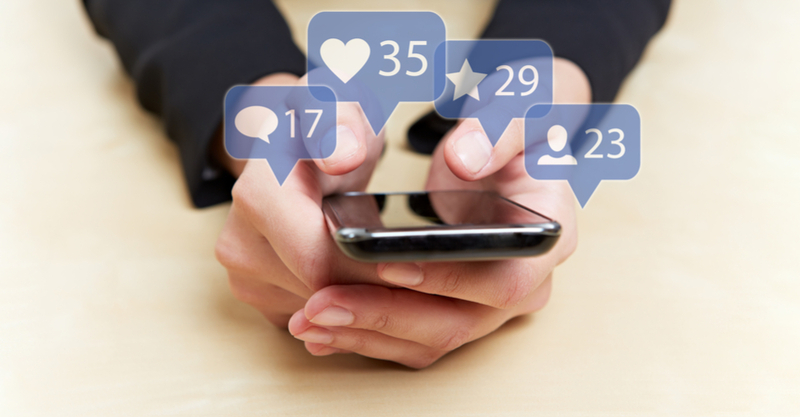 Close the gap between recommended guidelines and actual performance through high-quality skills and a practiced team approach. 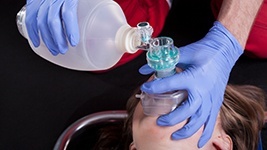 Equips healthcare professionals with didactic and psychomotor skills training in the recognition and treatment of conditions that may lead to cardiopulmonary arrest in an infant or child. Provides an ideal training solution for schools, child care providers, youth sports coaches, and others required to learn how to respond to medical emergencies involving children, including child CPR training. 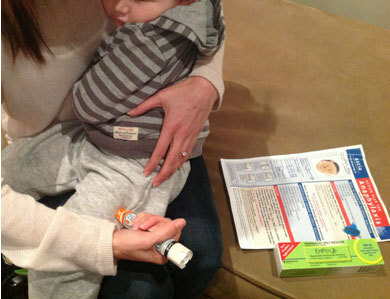 Covers use and administration of epinephrine auto-injectors, the legal considerations for administering epinephrine, and how to prepare for an anaphylactic emergency. 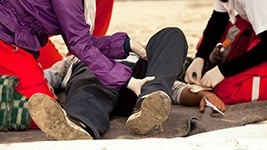 Comprehensive course for instructors with wilderness experience who are authorized to teach CPR, AED and basic first aid. 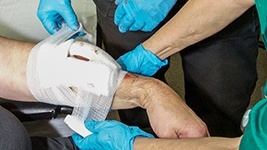 MEDIC First Aid’s Advanced Bleeding Control is designed to provide detailed information on the control of severe external bleeding, including the use of direct pressure, commercial pressure bandages, tourniquets and packed dressings. 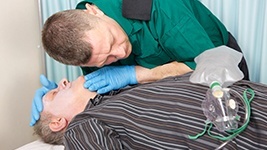 Combines adult CPR, AED, and first aid training in a program designed for the occupational first aid provider. 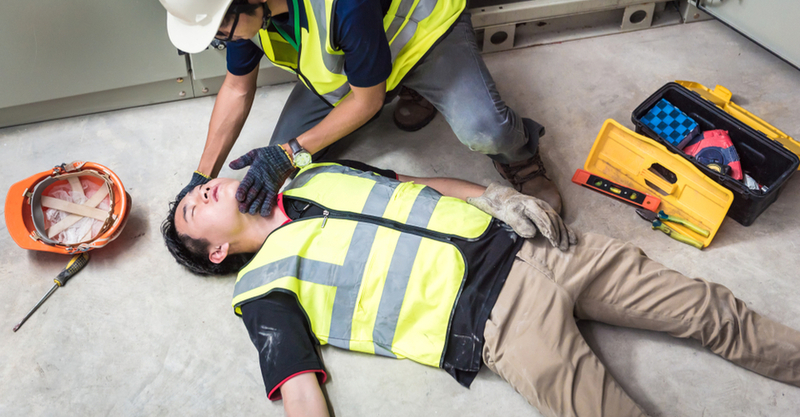 This comprehensive program will help employers meet OSHA and other federal and state regulatory requirements for training employees how to respond and care for medical emergencies at work. Provides students with the essential knowledge needed to help reduce or eliminate the occupational risk of bloodborne pathogens. 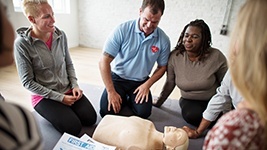 Encompasses adult, child, and infant CPR as well as AED training for individuals who want or are occupationally required to have CPR and AED knowledge and skills. Gives students the knowledge and skills needed to manage a cardiac arrest emergency for children and infants. 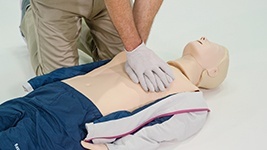 Improve the performance of CPR through high-quality skills, along with a practiced team approach delivered in classroom and blended learning options. Designed to meet national standards for pediatric first aid, CPR, and AED training. 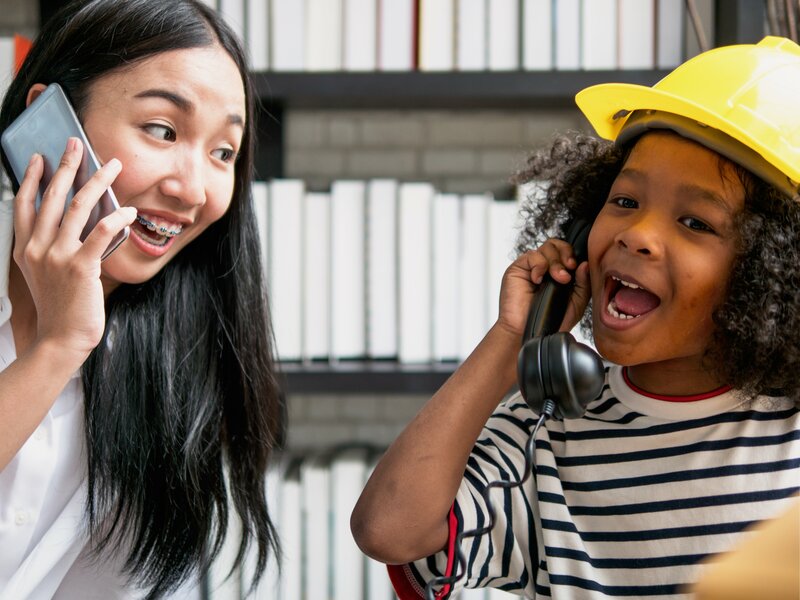 Covers CPR, AED, and first aid for schools, child care providers, youth sports coaches, and individuals who need to know how to respond to medical emergencies involving children. 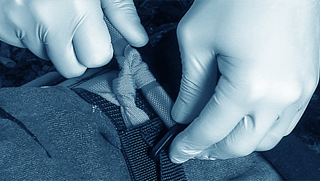 Covers use and administration of epinephrine auto-injectors, the legal considerations for administering epinephrine and how to prepare for an anaphylactic emergency.